Regent University Athletics and the Office of Student Services is proud to present the unveiling of the official Regent University Royals website! The new site features stats of game results, full team schedules, a special “fan zone” and a recruiting section. Each of the teams compete in the National Christian College Athletic Association (NCCAA) division, with several student athletes qualifying for nationals in the team’s first year. 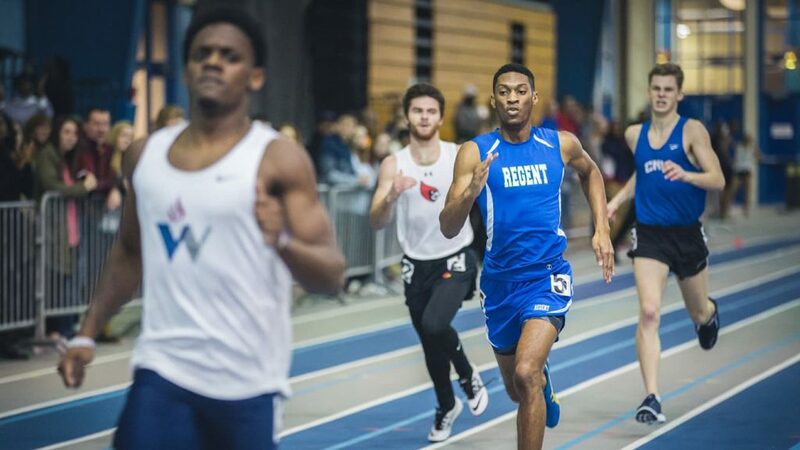 Keep up with events, results and the full Regent University Athletics schedule by visiting the official Regent University Royals website.